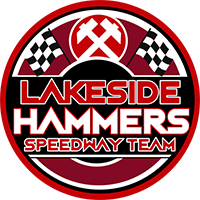 Lakeside Hammers firstly express their sincere apologies to all the fans who were affected by Sunday’s floodlight failure in the meeting between the Hammers & the Peterborough Panthers. 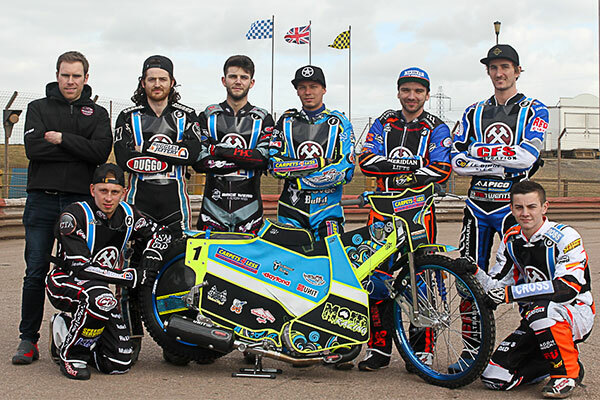 As notified to the BSPA (British Speedway Promoters Association) last week, we only have two days left available to us from the Rye House stadium owners (being next Saturday & Sunday) to complete the 2018 season. We will therefore leave the decision of the result from tonight’s meeting in the hands of the BSPA and the SCB (Speedway Control Board) on how to conclude the Play-Off season. Once again we express our apologies for the issues caused by the lighting and thank fans for their patience whilst we tried to rectify the problem.